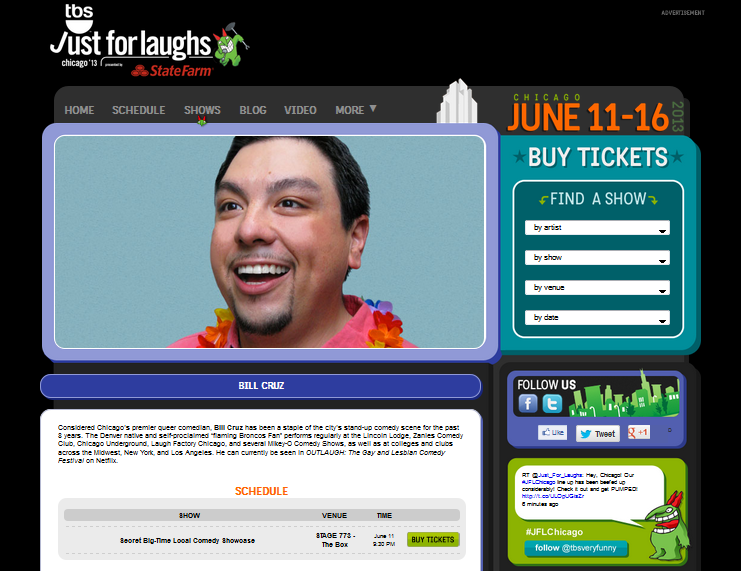 Bio - Website of billcruz! 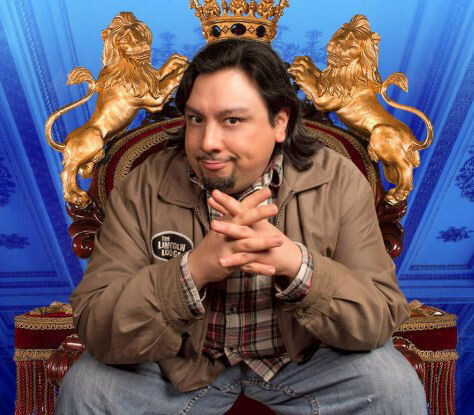 Now living in Los Angeles, Bill Cruz is a native of Denver, Colorado (and flaming Broncos Fan) who originally moved to Chicago in 1999 upon graduating from the University of Colorado, Boulder to pursue a career in Theater. 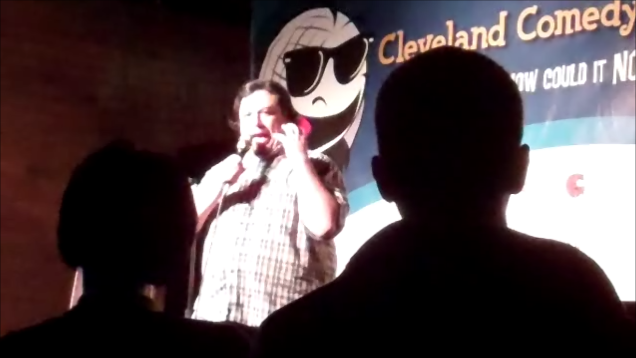 4 years later, he started doing stand-up comedy. 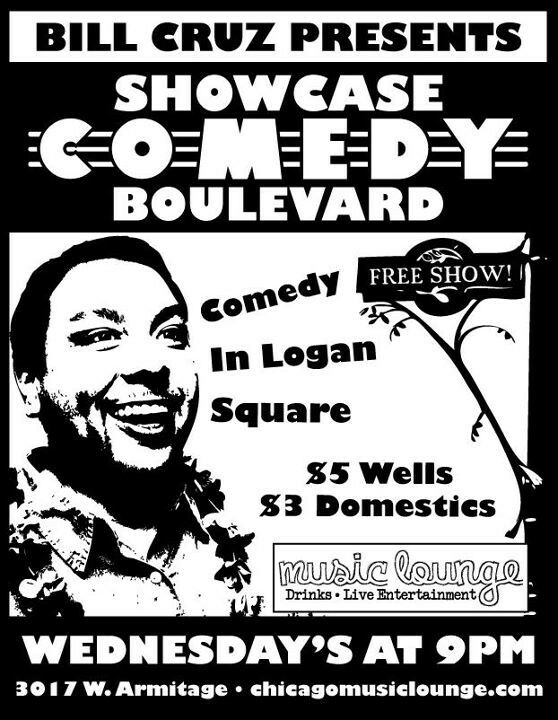 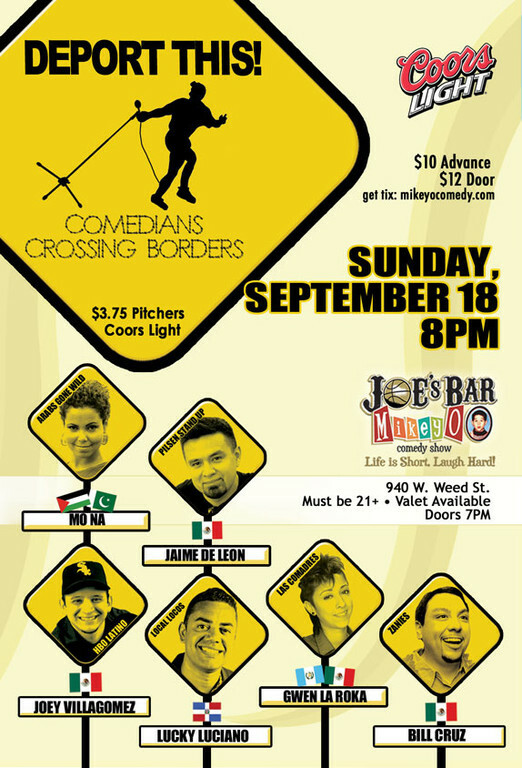 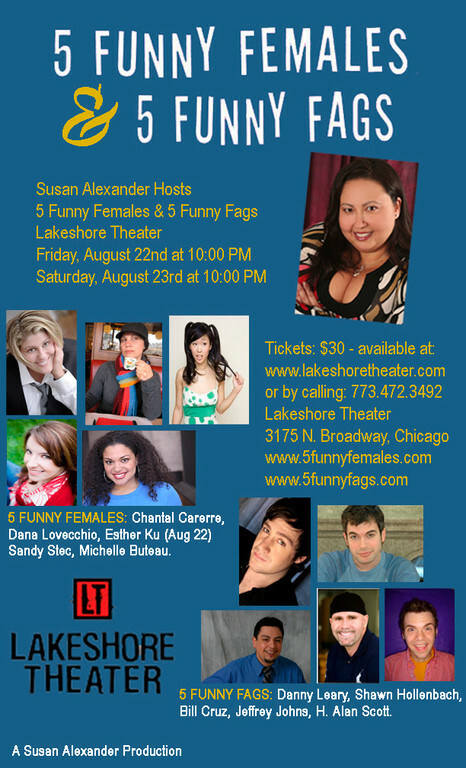 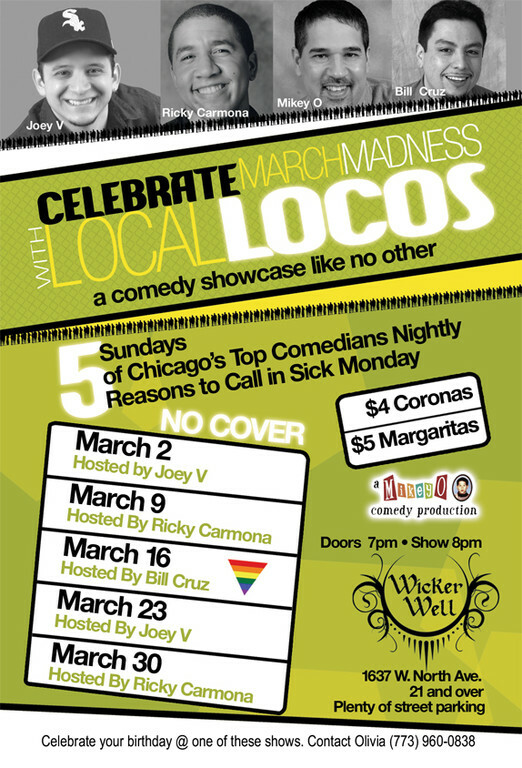 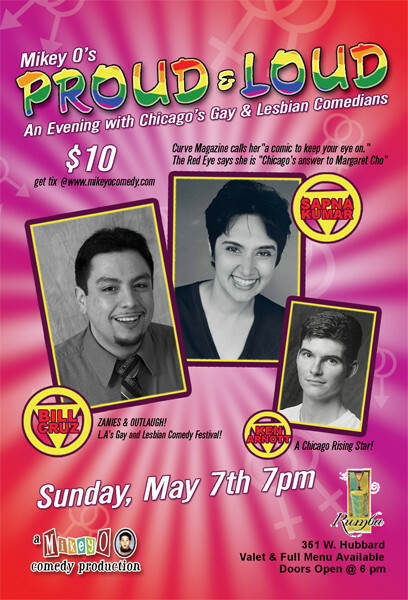 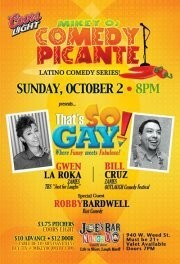 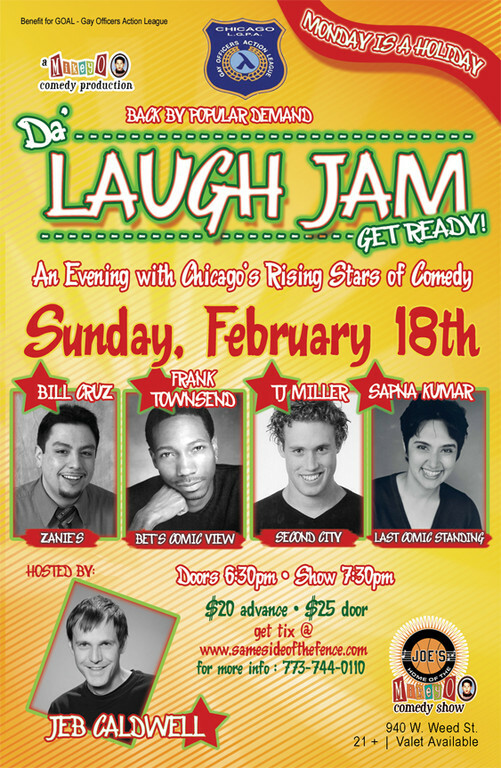 Starting out in small rooms, the man simply known as “The Gay Mexican” started making waves in the Chicago Comedy scene, performing at the Lincoln Lodge, Zanies Comedy Club, Chicago Underground, Laugh Factory Chicago, and numerous Mikey-O Comedy Shows. 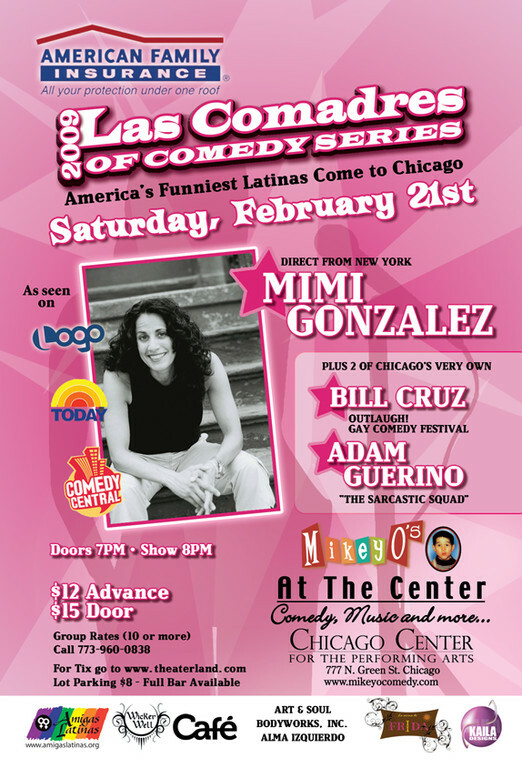 Not to be contained, Bill has spread his wings performing all across Midwest at Colleges and Clubs, and finally hitting the coasts in NY as well as LA, including appearing in OUTLAUGH: The Gay and Lesbian Comedy Festival, the Cleveland Comedy Festival, and Chicago Just For Laughs. 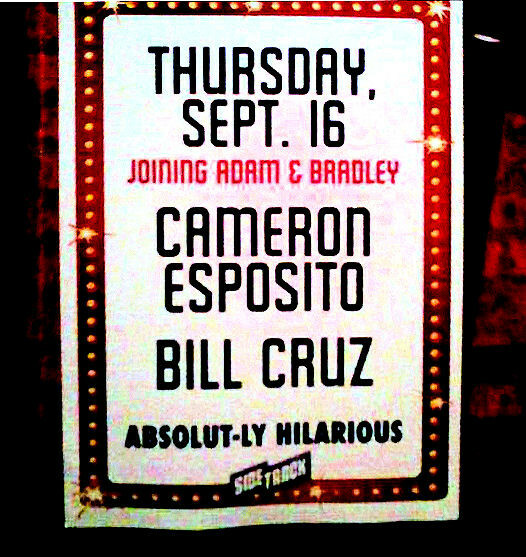 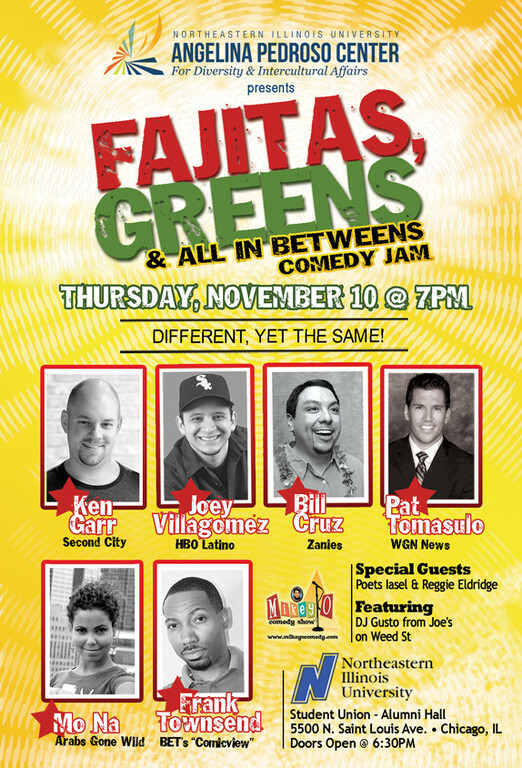 Bill has headlined, featured, and hosted in numerous venues and has appeared with some of the best talents in Standup comedy including: T.J. Miller (Silicon Valley), James Adomian (FoD), Butch Bradley (HBO), Sandra Valls (The Original Latin Divas of Comedy), Patti Vasquez (TBS), Joey Villagomez (HBO Latino), Alex Ortiz (BET), and numerous others.